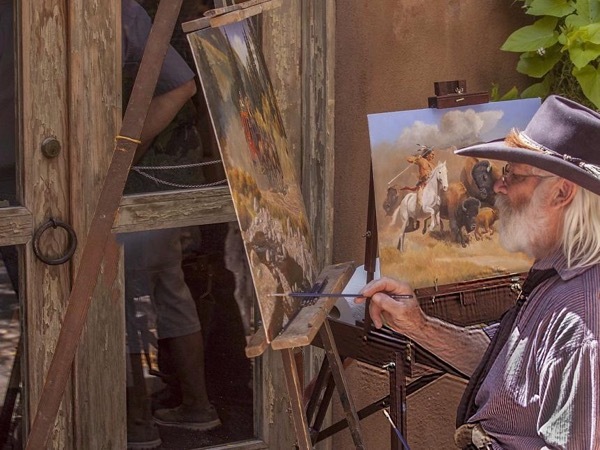 Experience Santa Fe through the eyes of a local private guide! Browse our tour 'suggestions' - each can be customized just for you. Our Guide offers 4 unique (and customizable!) tours in Santa Fe. When are you visiting? 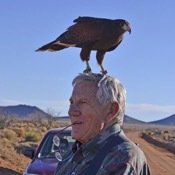 Santa Fe with a Photographer and a Politico. 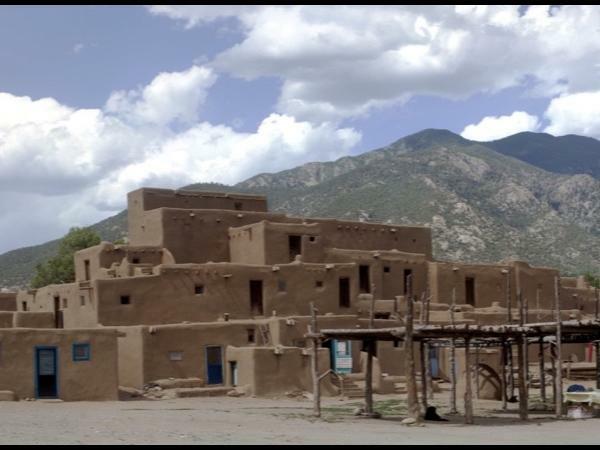 Taos Pueblo, Churches and more. The most flexible way to get to areas not covered in my regular tours. Our Guide offers 4 unique (and customizable!) tours in Santa Fe. 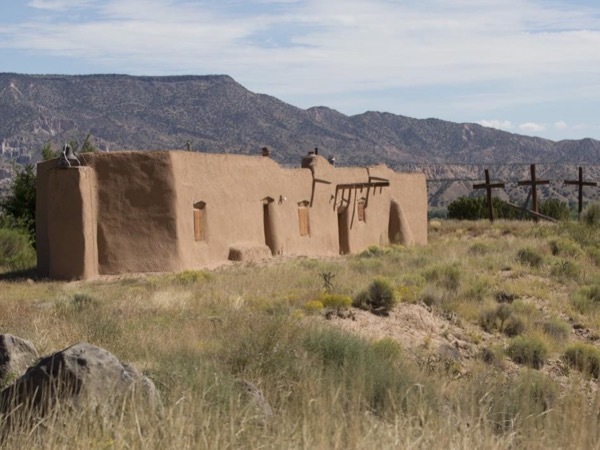 Did you know Santa Fe is the oldest continuously inhabited state capital in the United States? 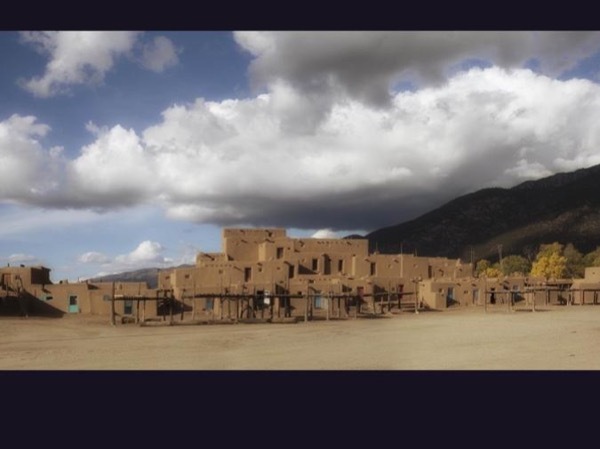 Founded by Spanish settlers in 1607, the town still retains a colonial feel and is a haven for the modern artists and photographers who find inspiration in Santa Fe's rich atmosphere. Take a private Santa Fe tour and discover the city's charms with a friendly and knowledgeable local guide. The heart and soul of Santa Fe is its central Plaza, a National Historic Site. Here visitors and locals alike can immerse themselves in the city's cultural influences: Spanish, Mexican and Native American. Your guide can point out the best spots for taking photos that celebrate Santa Fe's unique blend of history, culture and architecture. Learn about the "miracle" of the stairs at Loretto Chapel, and discover the many museums and galleries around town, from the Georgia O'Keefe museum to the Museum of Indian Arts and Culture. Enjoy seeing the city with a local on your private Santa Fe tour!